Custom wedding rings are the ultimate symbol of a couple’s commitment. Their exclusivity, beauty and tailor-made designs are the embodiment of all of the couple’s hopes, dreams, expectations and plans for their future together. At Elite Fine Jewelry, we are devoted to helping couples craft custom rings that will be adored for a lifetime and beyond. schedules. We are proud of our well-earned reputation for quality craftsmanship, incomparable customer service and incredible prices. We are committed to staying true to that reputation every single day, with every single ring. 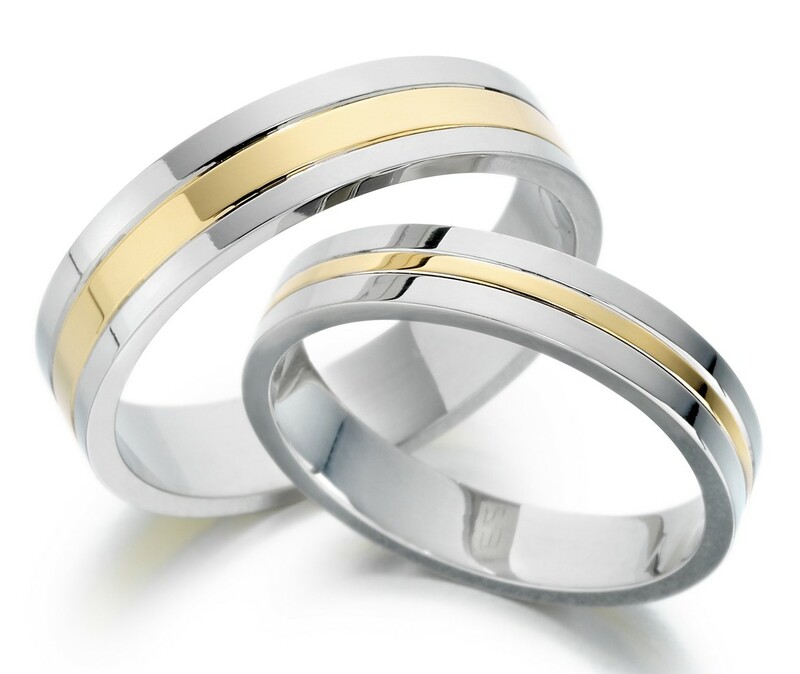 We are dedicated to providing your wedding rings on time, on budget and with spectacular results. Drop by our inviting Pacific Heights store today to begin creating your own exclusive custom wedding rings.